An introduction to blacksmith techniques to make stocking hooks. 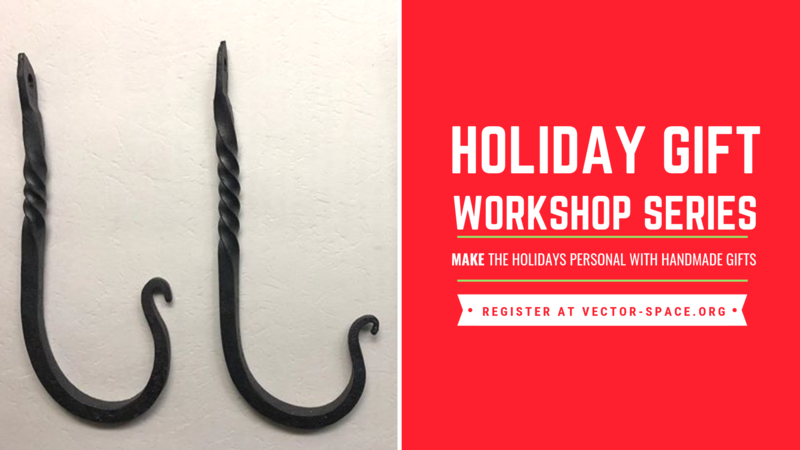 Description Learn how to use a gas forge and blacksmithing tools to create stocking hooks. Participants will have time to make up to five hooks during class time. Hooks will be designed to hang from a mantle, with decorative twists and tapers.